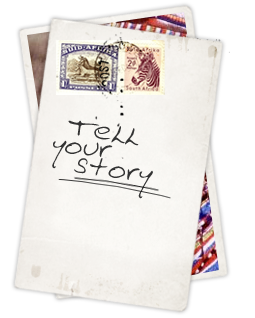 Send us your stories and help us fulfill our goal: to collect and publish first-hand accounts—in print and online—that capture the resilient spirit of the Peace Corps. All topics—from the hilarious to the grim—and writers—RPCVs, directors, staff, teachers and host country coworkers—are welcome. Now is a good time to write up your memories to share with everyone who loves travel and adventure and the idea of promoting understanding in the world. With your story you say, "I was there!" Please check the writer guidlelines for more information.